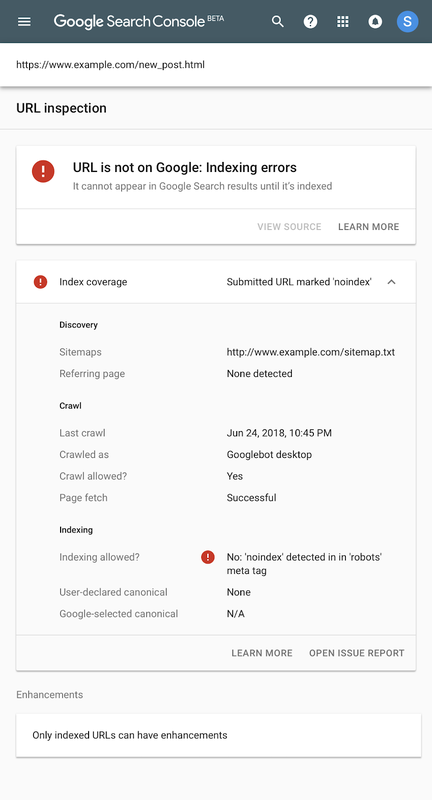 Our second path to getting help is through our Google Webmaster Central Help Forums. We have forums in 16 languages—in English, Spanish, Hindi, French, Italian, Portuguese, Japanese, German, Russian, Turkish, Polish, Bahasa Indonesia, Thai, Vietnamese, Chinese and Korean. 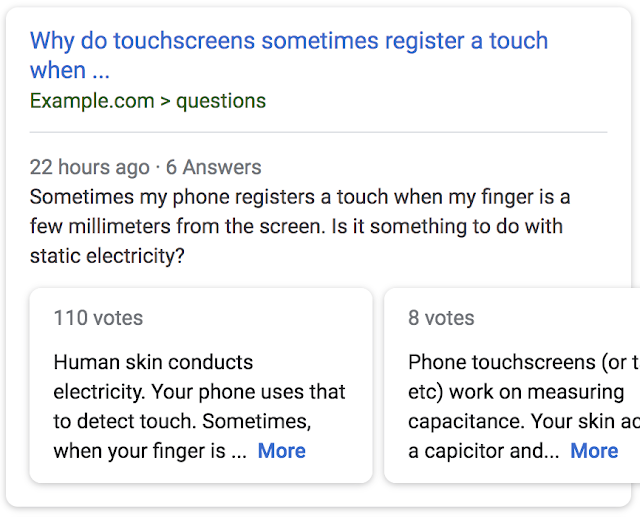 The forums are staffed with dedicated Googlers who are there to make sure your questions get answered. 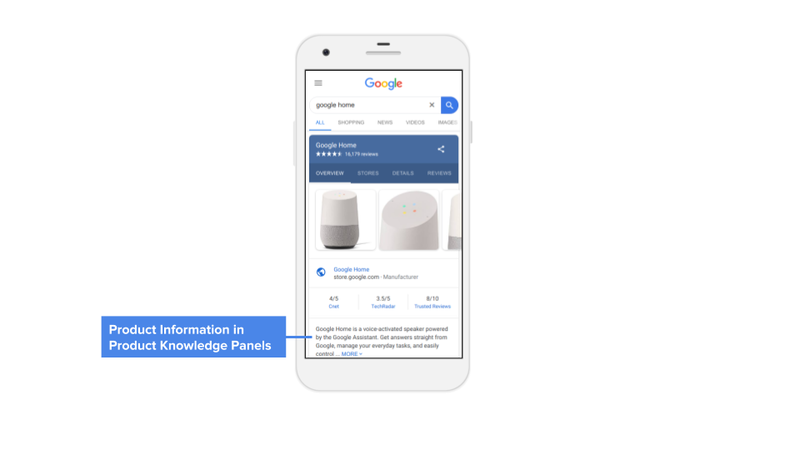 Aside from the Googlers who monitor the forums, there is an amazing group of Product Experts who generously offer their time to help other members of the community—many times providing greater detail and analysis for a particular website’s content than we could. The forums allow for both a public discussion and, if the case requires it, for private follow-up replies in the forum. 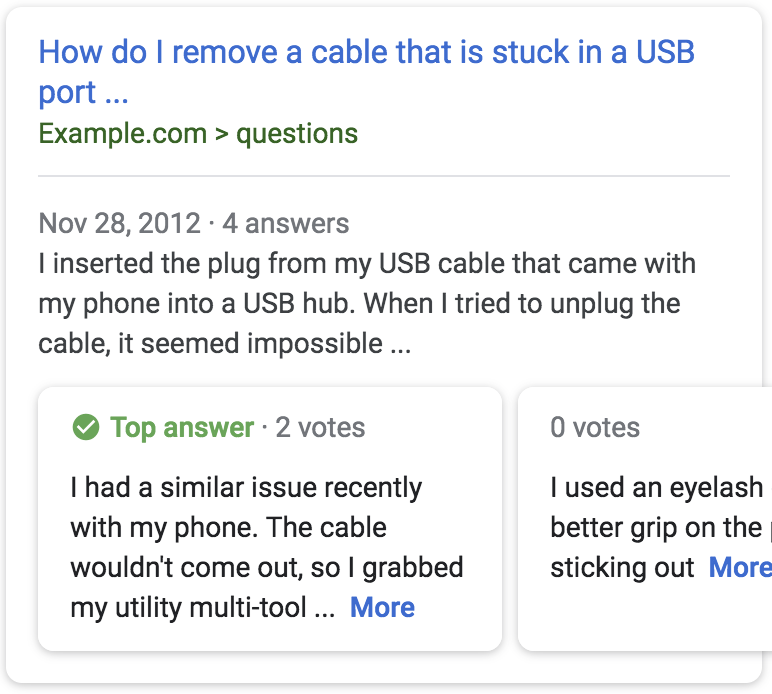 This entry was posted in Google Webmaster Central Blog and tagged calendar, Events, forums, general tips, product experts, products and services, questions, rich results, search console, webmaster community, webmaster guidelines, webmaster tools on May 10, 2018 by Google Webmaster Central. 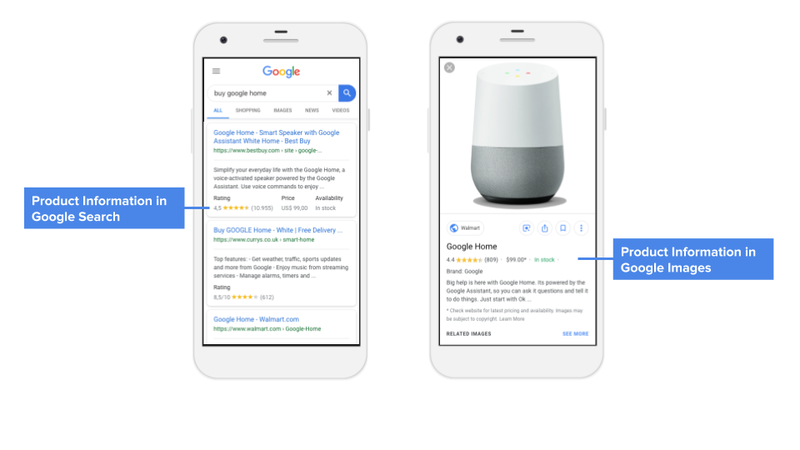 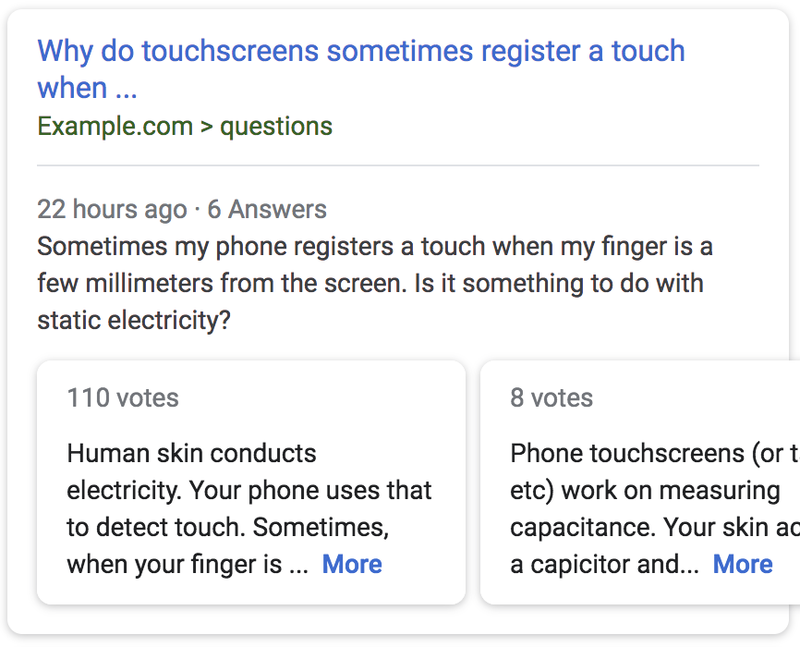 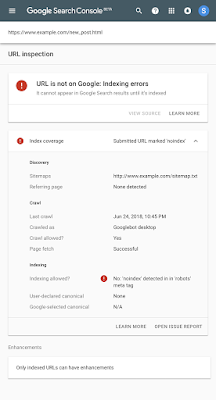 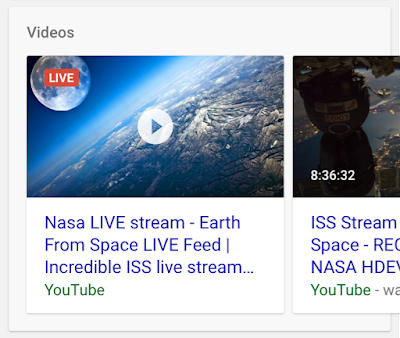 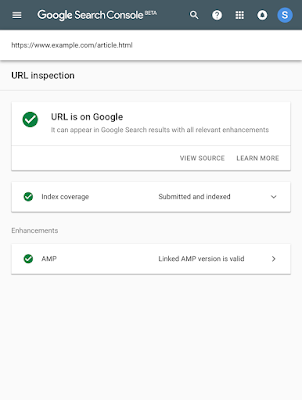 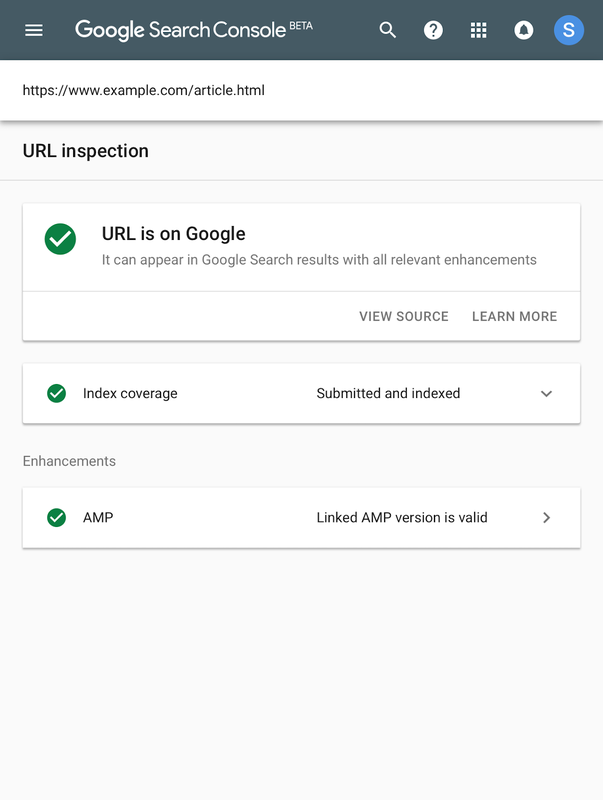 This entry was posted in Google Webmaster Central Blog and tagged Google Assistant, recipes, rich cards, rich results, webmaster community, webmaster guidelines on May 3, 2018 by Google Webmaster Central. 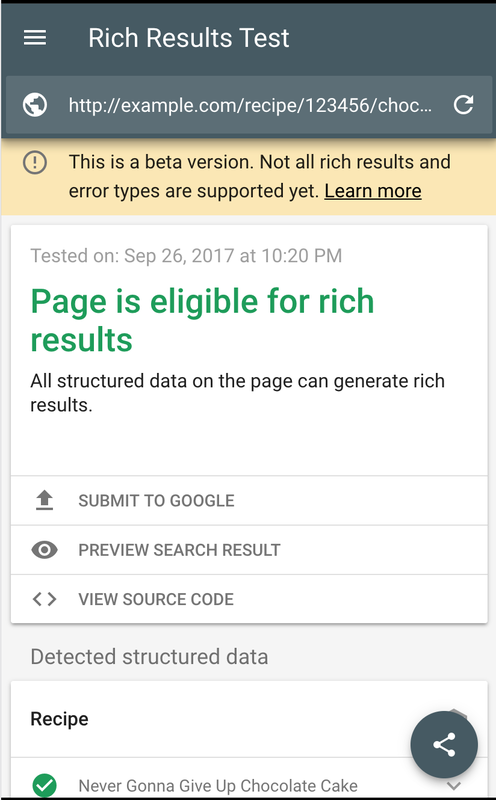 This entry was posted in Google Webmaster Central Blog and tagged rich cards, rich results, Structured Data, webmaster tools on December 19, 2017 by Google Webmaster Central. 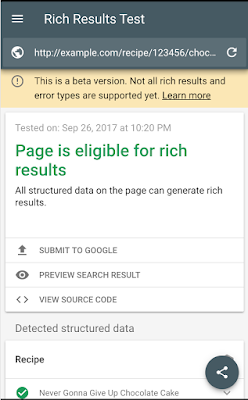 This entry was posted in Google Webmaster Central Blog and tagged rich cards, rich results, search results, Structured Data on November 27, 2017 by Google Webmaster Central.